Michael D. Jones, Sr. is a native of Hampton, Virginia. Mr. Jones began studying the piano at the age of nine and played the trombone in junior and high school bands. He enrolled in Norfolk State University in Norfolk, Virginia where he earned a Bachelor's of Science degree in Public School Music and graduated with honors. His major instrument of study was the piano and his minor instruments of study were the trombone and organ. 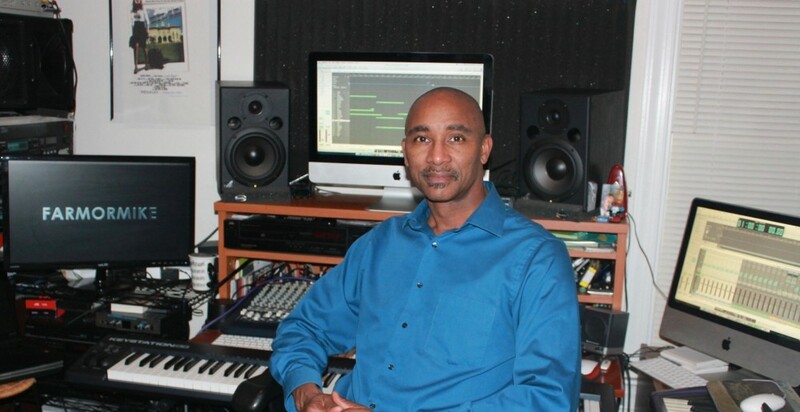 Mr. Jones has been a professional musician for over thirty years, building a reputation as a sought after pianist/keyboardist, music educator, composer, arranger and producer. His music has been heard on a local television pilot in Virginia. He has performed with various top-forty and jazz groups in the Hampton Roads metropolitan area. Mr. Jones has shared the stage with national acts such as Doc Powell, Brian Culbertson, Joyce Cooling, Roy Ayers, The Whispers, Gladys Knight, and Pieces Of A Dream. Mr. Jones was the principal pianist at Ceasers in Atlantic City for Belinda and Black Tie. He has composed, arranged and produced three CD's under his name: "It Makes You Wonder" (smooth jazz), "Tis The Season" (holiday) and "Worship" (contemporary). Mr. Jones has served as guest choral director for the Virginia Peninsula Male Chorus and The Martin Luther King Choir in Durham, North Carolina. and was the 2015 -2016 District Teacher of the Year for Chapel Hill. Mr. Jones was awarded the Teacher of the Week from WRAL television network. ​​Mr. Jones has written manuscript scores for Durham's Evening of Entertainment and has scored the movie "Anna Alone" for Beery Media an Emmy nominated media company. Mr. Jones has also scored the movie "Lost Flight" which was directed by Joe Anderson and Nancy Renaud. Mr. Jones is composed the music for the musical "Brigid Without a Story" directed by Jenny Justice. ​Visit the "scoring" page to listen to Mr. Jones' award winning scores and other scored films.